How to Make It In Fashion. 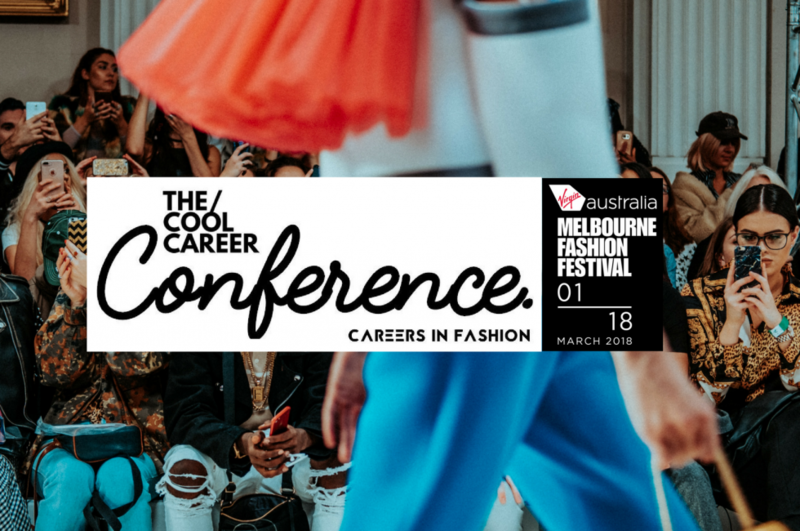 The 2018 Cool Careers Conference is a 4 Hour Event geared toward those who aspire to make it in the fashion industry – whether it’s starting a fashion brand, influencing the masses as a blogger or influencer, predicting trends as a journalist, working in fashion events, PR + Marketing, capturing moments as a photographer, styling, launching your own e-comm store (plus heaps more). Join The Cool Career team on Friday 2nd March at the beautiful Greenfields Albert Park! QUESTION: DO YOU WANT A CAREER IN FASHION? DOES THE BELOW VIDEO INSPIRE THE PANTS OFF YOU? Join 150 creative, biz and entrepreneurial-minded women and students in the creative hub of Melbourne, for a gathering that is so much more than a careers conference.  Think incredible food and drink, VIP Experiences, Goodie Bags, Meet & Greets and so much more. This conference is for the rulebreakers, the woman that aren’t afraid to shake it up and blaze their own path. It’s for those that want to be part of the vibrant fashion industry, but want to be more than just a designer or PR manager. This conference is for the ones who know they were made to work for something bigger than themselves, and they desire the practical, tangible ‘know how’ to make that happen. This Conference is your real backstage pass into the world’s most exciting and new age careers in fashion, and your step by step guide on how you can turn that career into your reality. Come hear their personal tales of the conquests (and shortfalls!) that got them to the top. You will also get the opportunity to chat one on one with the best University, College and Tafe schools in Australia that offer fashion courses, LIVE on the day. Get all of your pressing questions answered and pick up information especially curated towards the fashion industry. And kick off the day with a very special “Goal Setting Session” with the team from Lululemon. We want you to leave one step closer to achieving your goal of landing that dream job, course, internship, or promotion and make some connections while you’re here. THE MOST ANTICIPATED EVENT ON THE 2018 VAMFF CALENDAR, WE CAN’T WAIT TO SEE YOU THERE!